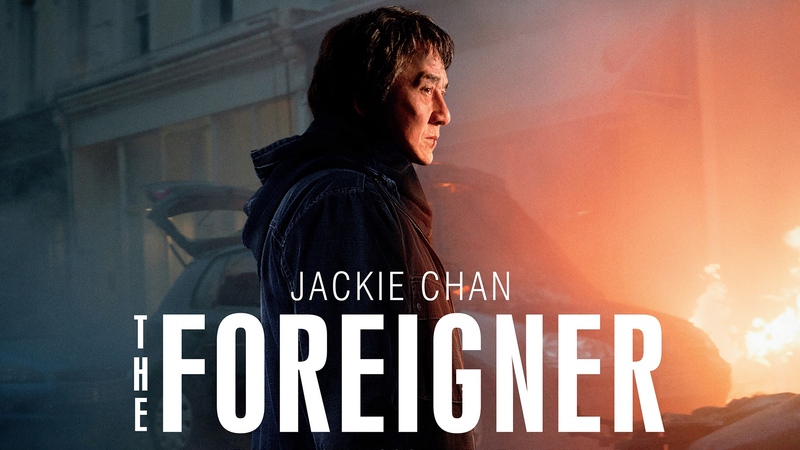 A.Ron and Jim saw Jackie Chan's return to action form in The Foreigner, a Taken-esque revenge film where a grieving father takes it upon himself to avenge the death of his beloved daughter at the hands of IRA bombers. It's great looking, featuring great performances from both Chan and Brosnan, and Jackie hasn't lost more than a step or two when it comes to the action, fearlessly throwing his 63 year old body all over the screen. What he might have lost in athleticism he makes up for in a ruthless intensity that I don't think I've seen from him. Enjoy our spoiler free review on the house, but if you want to hear us delve into spoiler territory, you'll have to join the Club!